Suitable for classic fingerstyle music, the Lute Ukulele is based on the Renaissance Lute that was much loved during the 16th and 17th centuries. It is one of the sweetest Ukuleles in the stringed music instrument class and the Tenor-Sized instrument is still used in many instrumental tunes mixed with that classical touch of elegance as well. Muzikkon has a great selection of Lute Ukulele instruments that are all based on 6 strings style and look as good as they sound at the same time. Great for new learners, Muzikkon’s Lute Ukulele is prices cheaply and offers a great entry into the stringed instrument family for young people. The Lute Ukulele 6 Strings Tenor Variegated Lacewood Walnut for both right of left handed playing styles or the universal Lute Ukulele 6 Strings Tenor Walnut are made from authentic woods making their sound boxes resonate all stringed sounds beautifully and efficiently. The top polish layer that goes around all the wooden part of our Lute Ukulele products makes them stand out good as new for a long time, while using high quality strings that can be easily replaced or adjusted according to the music lover’s preference, these are some of the most value for money options in the market. 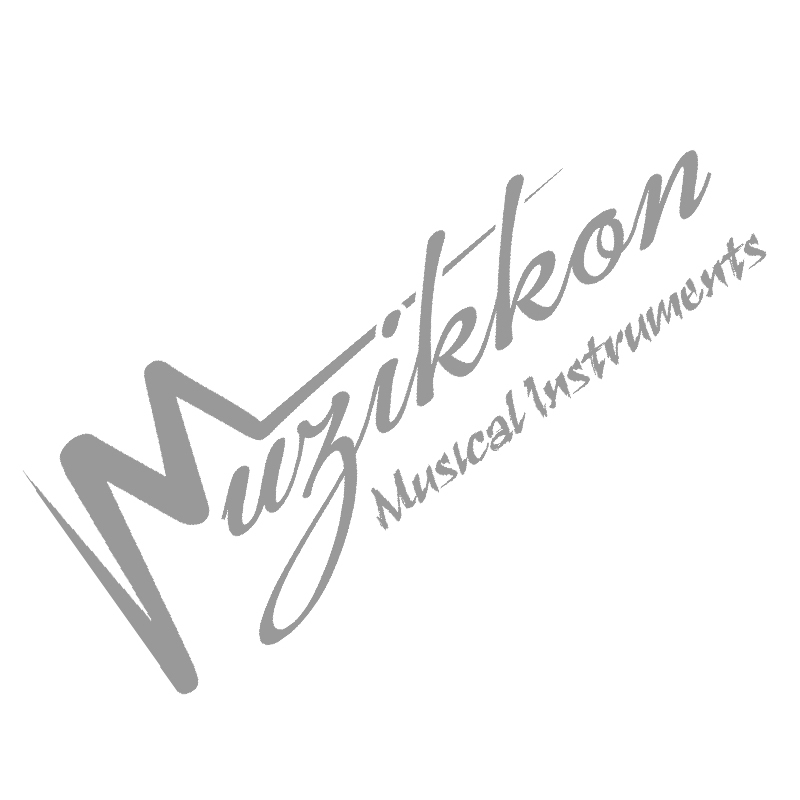 Muzikkon is a trusted music instrument provider in Ireland and Europe specializing in entry level Lute Ukuleles perfect for learners and we also provide free shipping with our instruments where you can trust their quality perfectly. Take these beautiful and great sounding Lutes to your classes or entertain a small or medium crowd with these and you will never feel even a single missing feature at all. Play all the notes or strings with efficiency believing these will last as long as you need them to.